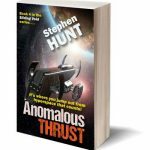 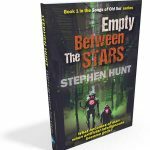 Empty Between the Stars: a new science fiction novel hits the book stores. 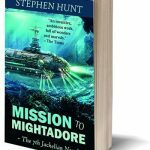 Mission to Mightadore (Jackelian #7) hits the bookstores. 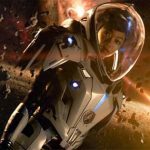 Star Trek Discovery vs Godzilla. 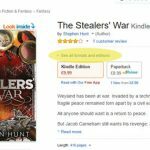 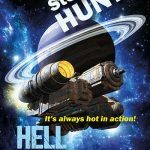 The Stealers’ War (Far-called book #3) is out now.